Oahu Towing Company will promptly come to your aid anywhere on Oahu island-wide. 1. Promptly come to your location. 3. 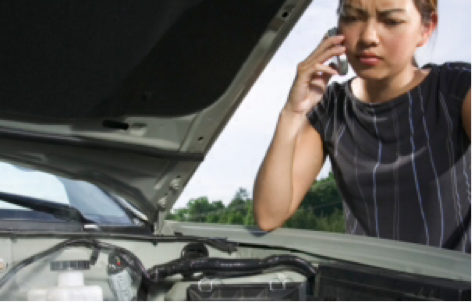 Do basic vehicle troubleshooting. 4. Try our best to safely get your vehicle back on the road and on your way. 5. If all else fails, we'll tow your vehicle to your requested destination. Honest and trustworthy. We serve you first and then your vehicle. It's our deep-rooted Aloha service mentality. Hassle free Hawaii Towing service. Just relax and don't stress. When you call us, you don't need to. So why add more unnecessary anxiety to your situation. Relax, we're at your roadside assistance. Call (808) 425-9250 for your roadside service with actual service.